PHN Fiyah Hott Music | New Music: Monica featuring Missy Elliott – ‘Code Red’ ~ Phresh Hott New! Ohhh Yay!!!! 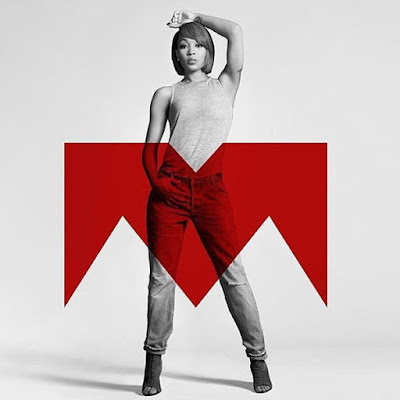 Monica releases new music plus revealed the cover art and tracklisting of her new album, which will be droppin’ on December 18th. In addition to her bangin’ single “Just Right for Me” featuring Lil Wayne, the 14 track include appearances from Missy Elliott, Timbaland, Akon, and more. On her new single ‘Code Red’ produced by Polow Da Don features Missy Elliott and a cameo from Monica’s two-year-old daughter Laiyah. Monica has been performing and touring her new songs live on her “Code Red Experience” tour, which ends on December 13th in New York. Click Play, Listen and check out the tracklisting below. Feel free to leave a comment OR rate your opinion.